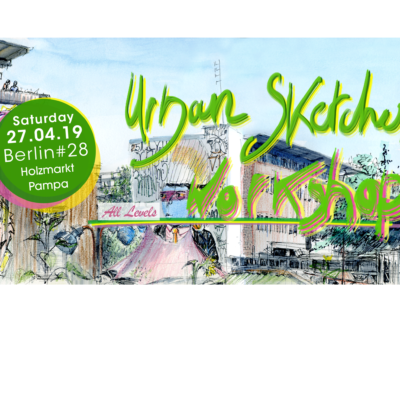 I have the pleasure to invite you to my next Urban Sketches WORKSHOPS! They are adapted for ALL LEVELS. These Workshops existing since 4 years. 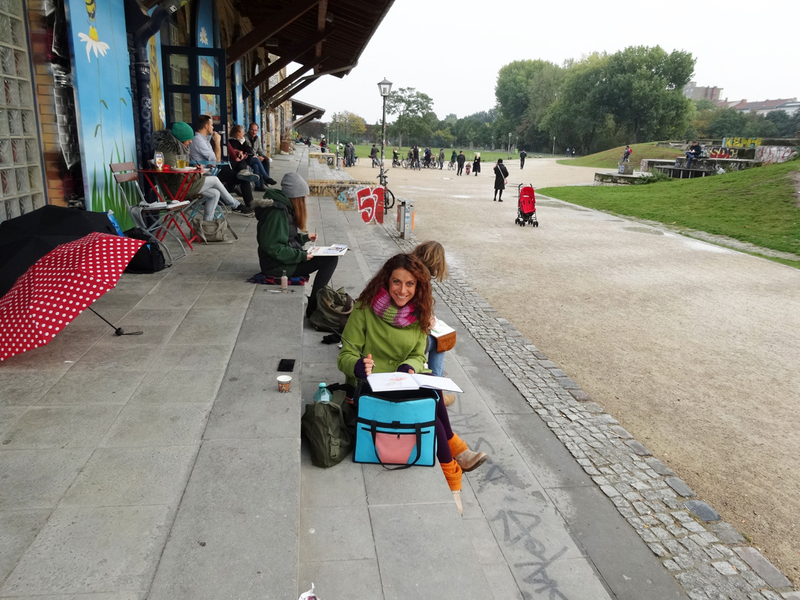 I teached although drawing in some festivals, for school groups, and for private lessons (ex. architectur)... and I love it! I can speak with you in english, german and french. I’ll show you some basic rules of the perspective with some composition or color notions. 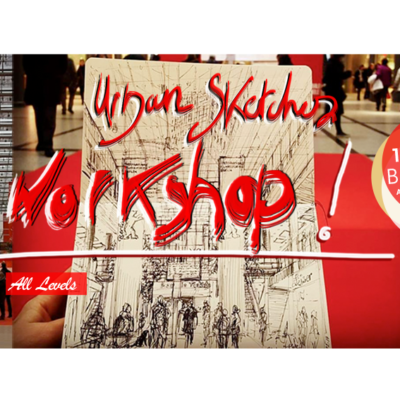 It’s depend of the workshop’s programme.